DO YOU REMEMBER YOUR PROM? 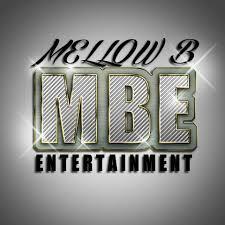 Your favorite song? Dancing with your friends all night long! Group dinner! 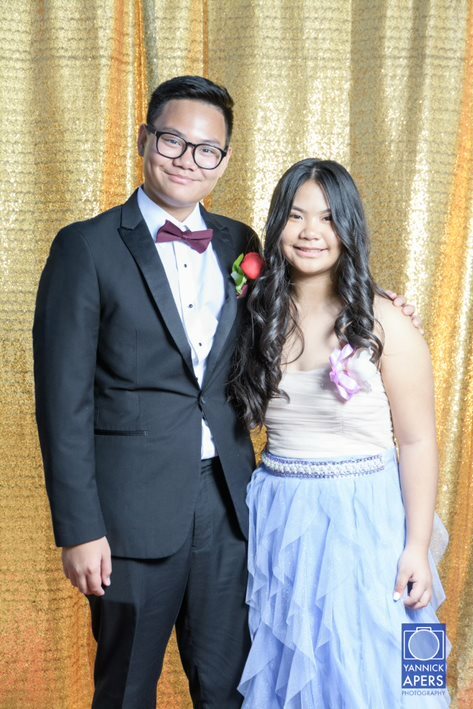 And….that unforgettable awkward photo!  “Cancer turns the entire family’s world upside down,” says Brielle Giesemann, Cancer Support Community Arizona’s Bilingual Program Coordinator. 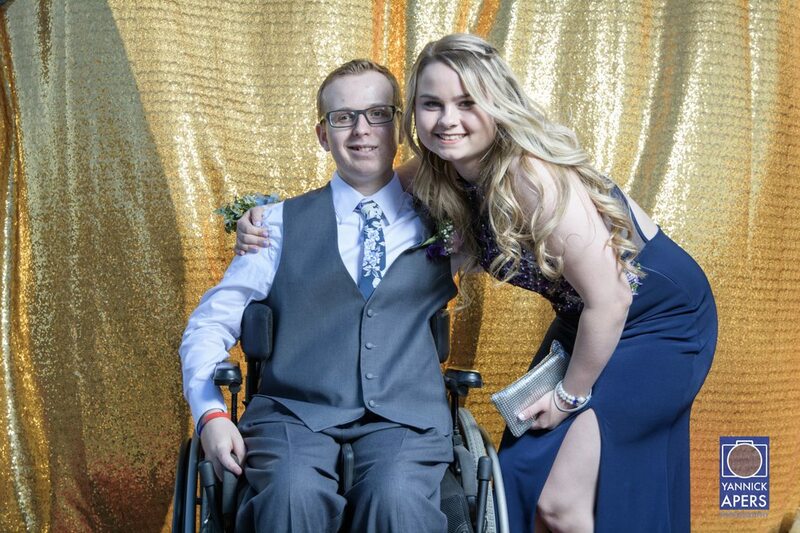 “Whether they are battling feelings of insecurity from the way cancer changes their bodies, or they struggle to just ‘be a teen’ because of their family member’s diagnosis, Prom is the perfect opportunity for teens to do something just for themselves. 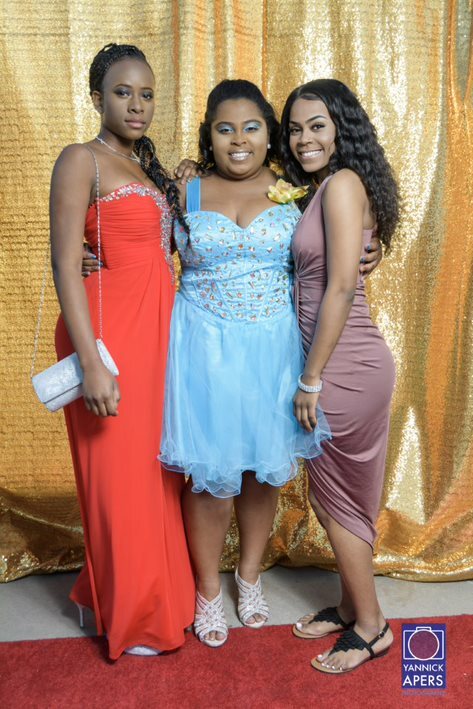 At our Prom, they feel safe and comfortable and are with others who know what they’re going through,” says Brielle. 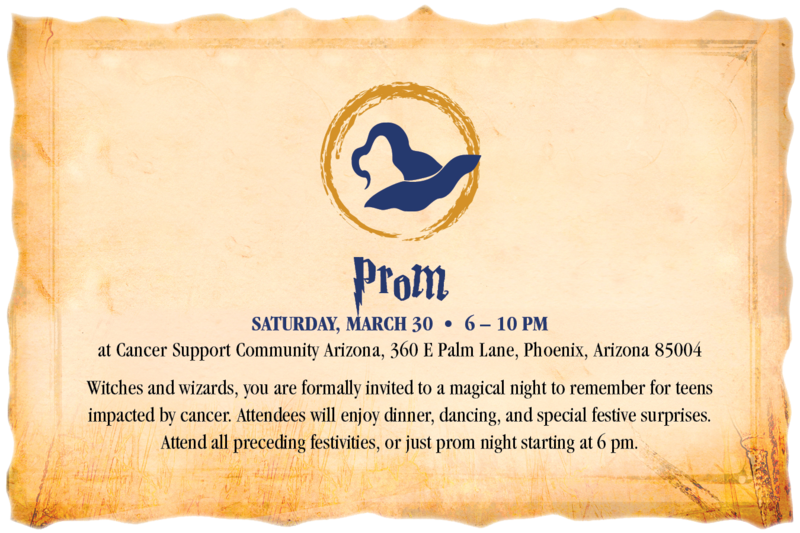 At Cancer Support Community Arizona, Prom is about cultivating a sense of community and creating a comfortable space for the teens. 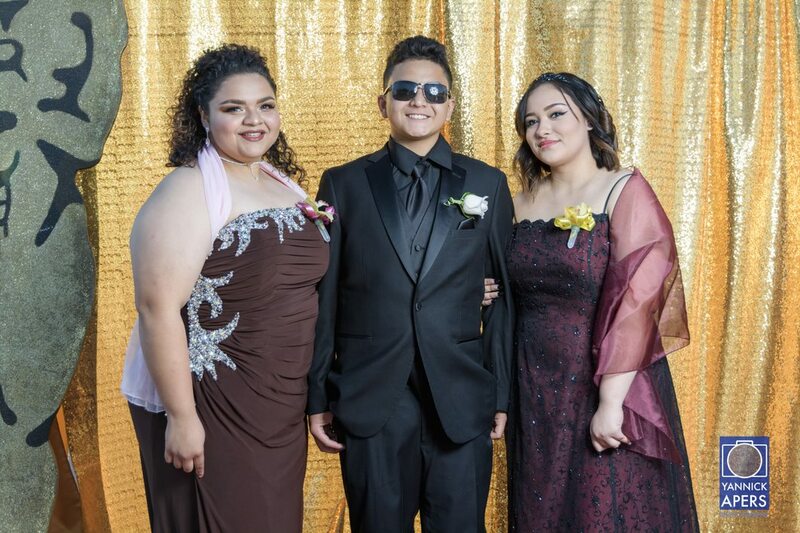 Prom festivities last throughout the month of March, with Dress and Tux Days on March 9, for teens to select their formal outfits to wear on Prom night. 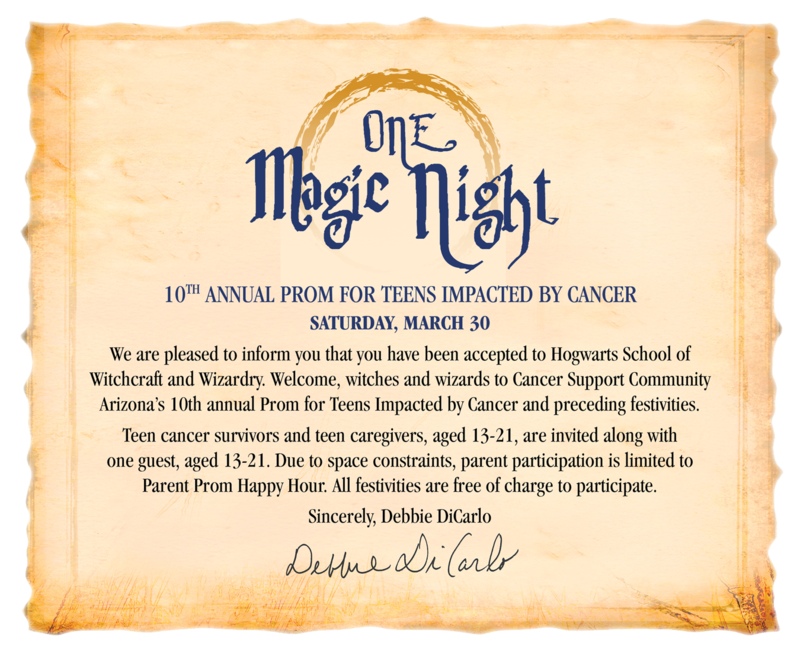 For this ‘One Magic Night’, any teen and young adult, ages 13-21, who has been impacted by cancer, gets to feel pampered and special as they get their hair and makeup done, enjoy a delicious formal dinner, dance the night away to a live DJ, and create amazing memories with old and new friends. 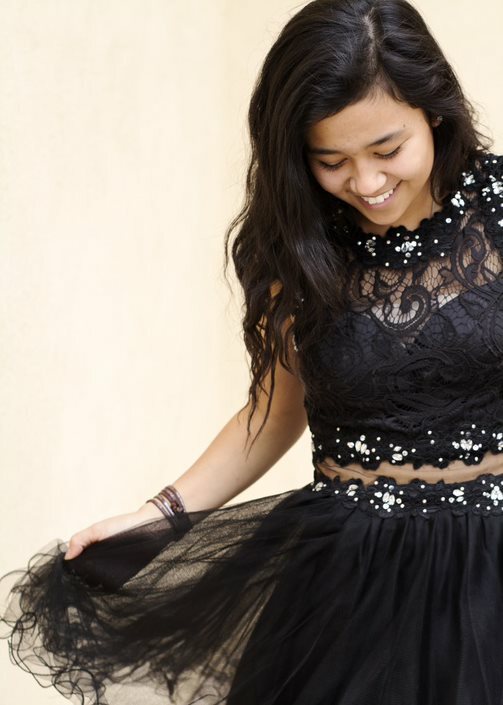 About 70 teens are expected to attend, which includes their dates, siblings, and friends. 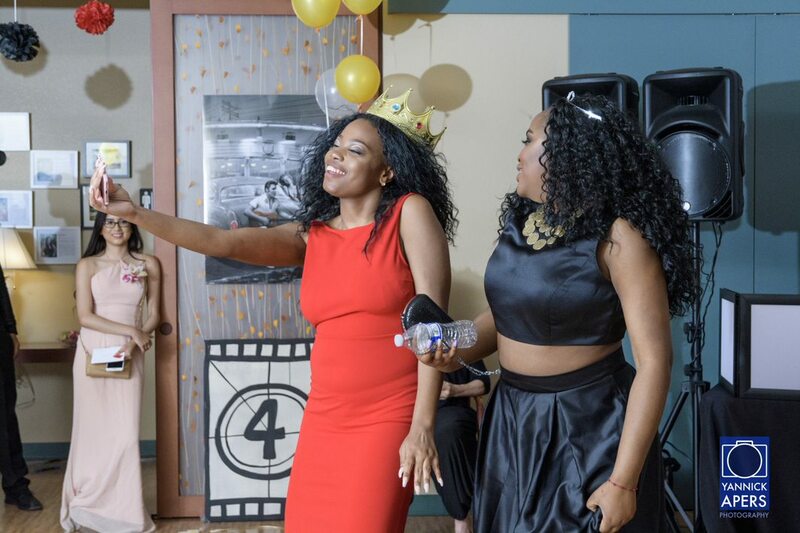 Prom is provided complimentary to our teens and is funded through generous individuals, corporations, and foundations, and is organized by the dedicated Prom Planning Committee that is comprised of staff, volunteers, and of course, a few of our amazing teen participants. 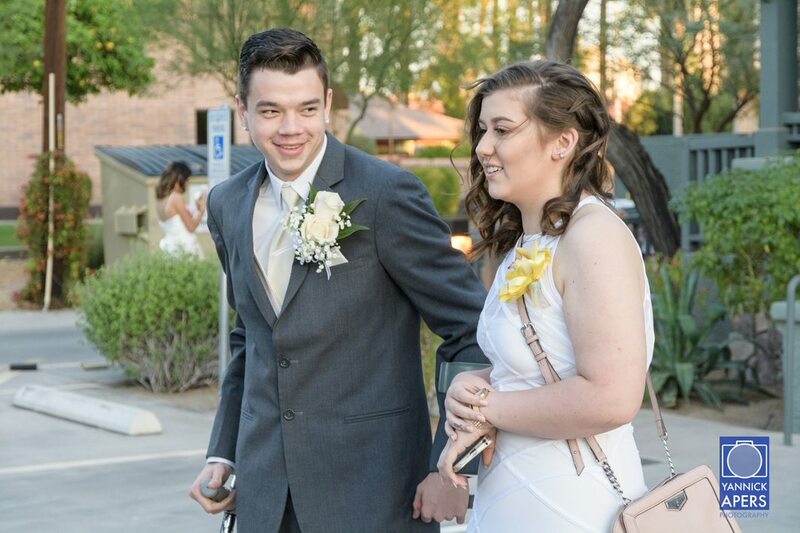 Prom may be the signature event for our Teen Program; however, Cancer Support Community Arizona provides over 25 programs a year, solely dedicated to supporting our teens impacted by cancer. 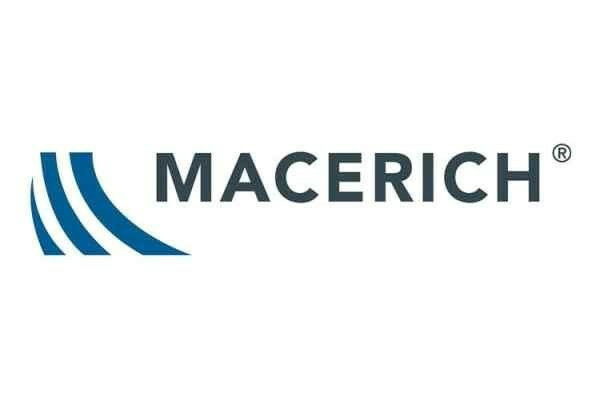 This includes emotional support groups, expressive art activities, social activities, self-care and spa days, financial management and college readiness workshops, and so much more! 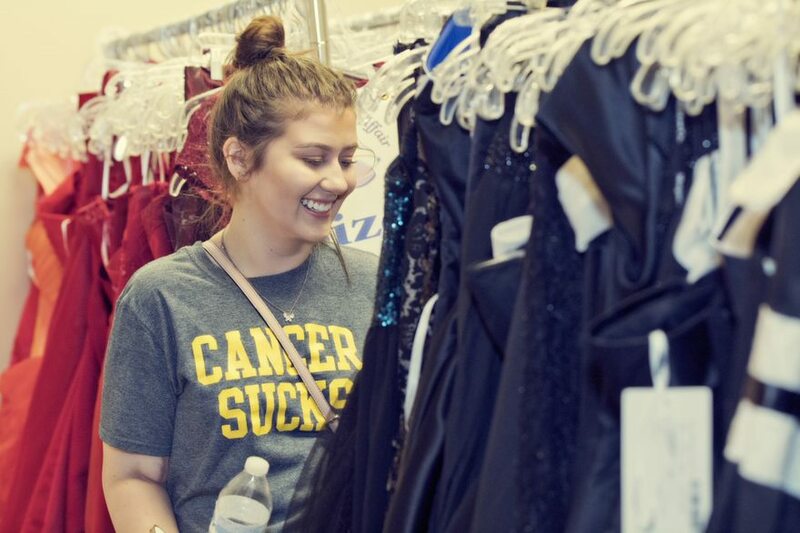 To learn more about our Dress Drive for Teens Impacted by Cancer (February 1-28), click on the button below. 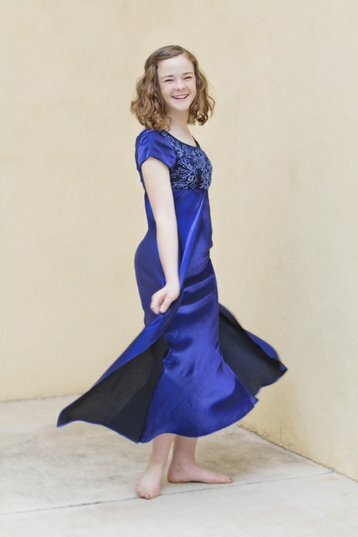 SCROLL DOWN…..TO REGISTER FOR TEEN PROM!